A lovely story of kindness and positive change. 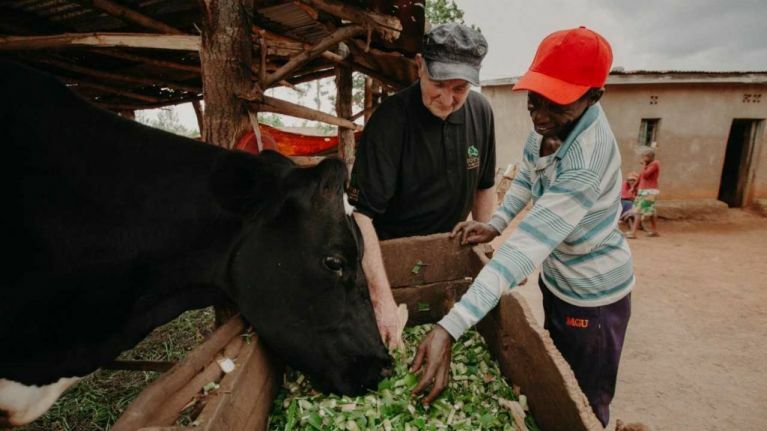 A farmer from East Kerry has seen first-hand the joy and positivity that his simple act of kindness had on a family in Rwanda. 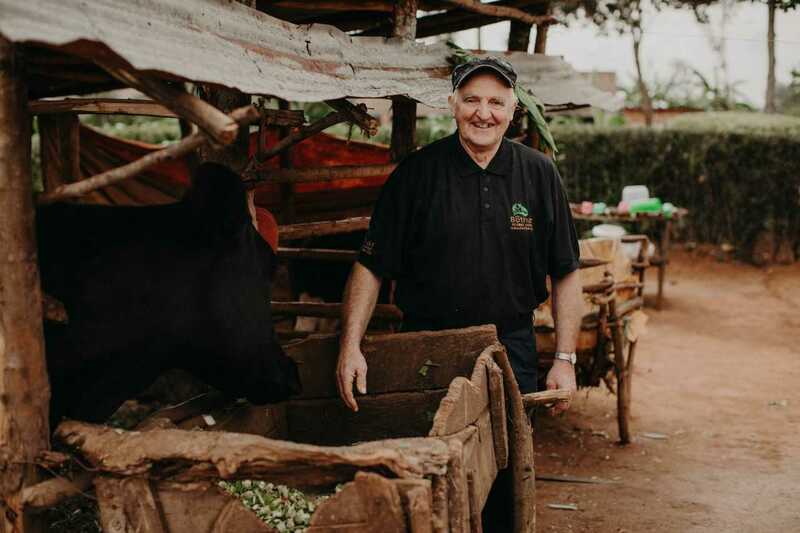 A few years ago, Tim Moynihan gifted the last cow on his dairy farm to a family in Rwanda and after travelling to Africa with Bóthar, he has seen the transformative effect that this generosity had on the local community. Tim, from Gneeveguilla, Kerry, gave up dairy farming six years ago and rather than sell his last cow, he decided to donate it through Bóthar to a family near Rwamagana in east Rwanda. The single cow is just one of an ever growing ‘Bóthar’ herd that is transforming the lives of families across Rwanda – a nation that was savaged by the fastest killing spree in the history of the world almost 25 years ago when up to a million people were killed in its 90-day genocide. Bóthar has been sending Irish dairy cows and other food-and-income producing animals such as goats, pigs and sheep to Rwanda. 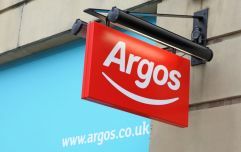 The organisation also has projects elsewhere in Africa, Eastern Europe and Asia. 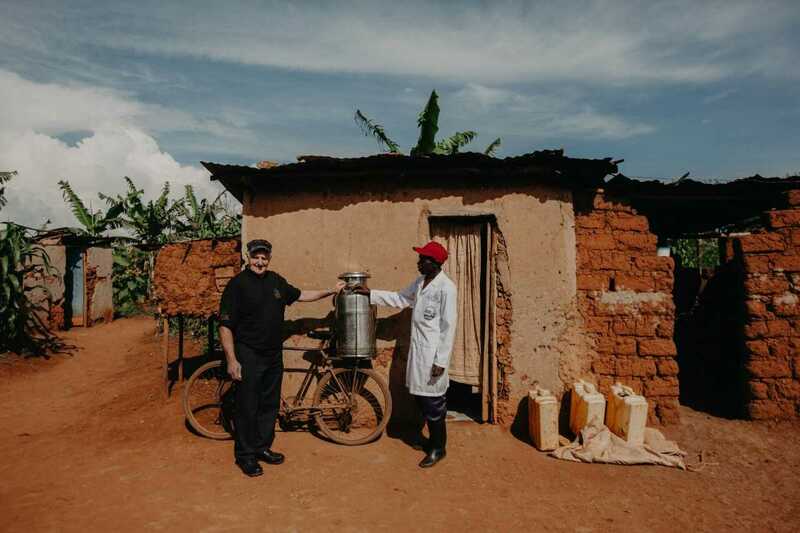 The cow that was donated by Mr Moynihan has provided a family in Rwanda with a daily source of nutrition that they otherwise would not have received. Aside from this, the proceeds from the cow's excess milk and the sale of any calves born to her have enabled this family to educate their children and buy land. Looking back on the charitable donation and the reasons for making it, he said: “My farm is situated in East Kerry. And we milked cows there all my life. And when we decided to give up the cows, we went into suckling. We said we'd donate this heifer to a country that would need it more, and this was the last heifer to come from my farm. I'm delighted. Couldn't be happier that I made this donation. I would over and over again." The donation of Irish cows, which have a yield six times that of the best local cows, have transformed the lives of an estimated 1,000 plus families. Bóthar heifers arrive in calf, with each recipient family agreeing to pass on the first-born female calf to her to another family. Bóthar returns each year to re-impregnate the cows, so the cycle continues. Here's hoping that this excellent work and generosity continues.